The latest version (10.04) of Ubuntu has been released. See here some of the 10.04 features. And here is an excellent “first-steps” guide for new Ubuntu users. Ubuntu 10.04 LTS, where LTS stands for “Long Term Support”, is scheduled to be released in a couple of months period. According to the official Release Schedule, the exact release date is April 29th, 2010. 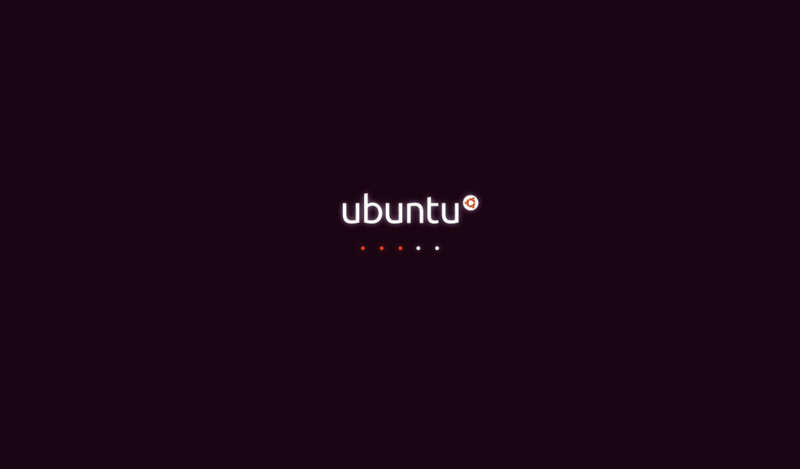 Ubuntu 10.04 will be featuring a brand new look. The good-old “Human” theme is going to be replaced by the new “Light” theme. The “light” concept comes from the idea that software of good value is always light, in terms of consuming resources. Ubuntu is focused on providing an Operating System that doesn’t bloat the user with unnecessary proprietary software. 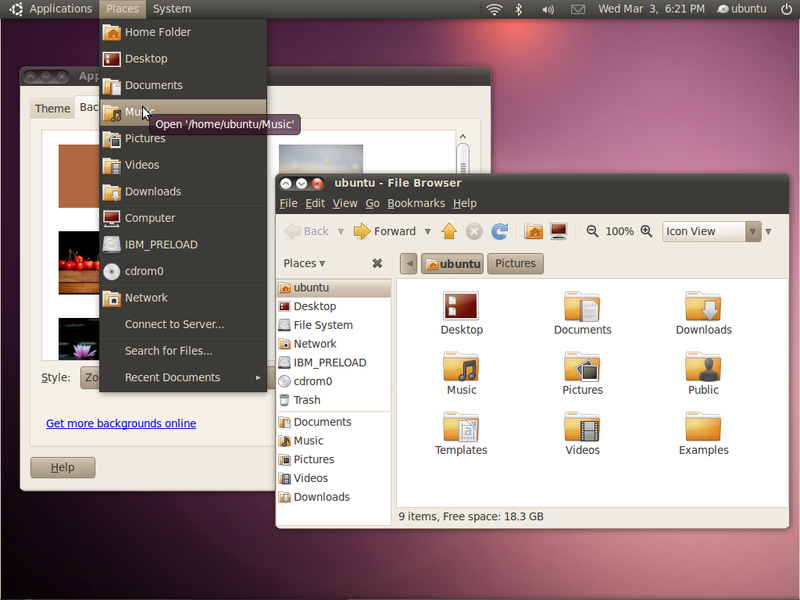 Here comes the exciting part, Ubuntu team has released the first screenshots of the “Light” theme. The fonts on the above screenshots look superior than on previous releases. The minimize/maximize/close window buttons are now moved on the left-hand side. That reminds a bit of Apple’s Mac OS X. However on the Mac OS, the window buttons have a different order, close/minimize/maximize. Official and community sites will be updated as well, featuring the new logo and looks. Looking forward for the 10.04 RTM release! 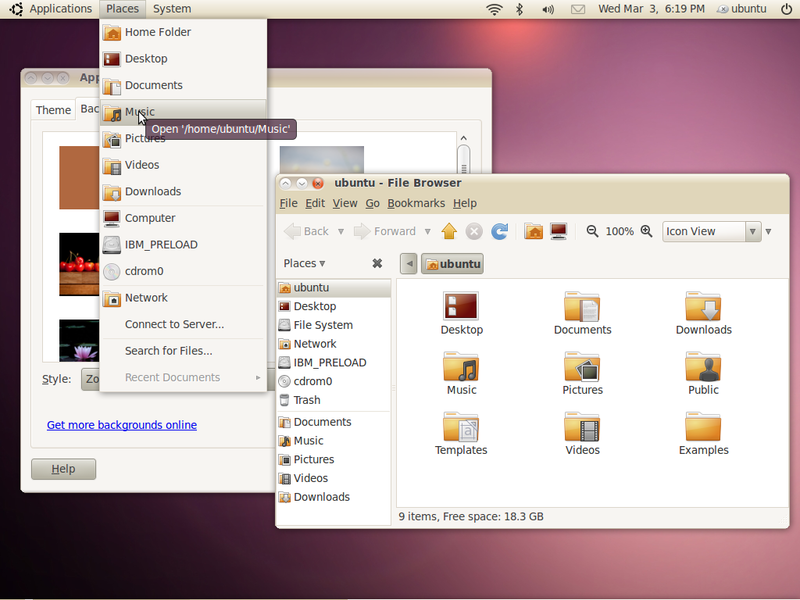 The final version of Ubuntu 9.10 has been released today! A couple of months ago, during the Google IO 2009, the key product that has been unveiled was Google Wave. I guess most people have been waiting something more exciting, like a near-final version of Google Chrome browser for Mac OS/Linux etc. However, today, out of all days, we got a huge product announcement from Google! The long-awaited (rumored for years) Google Operating System now has an official name, Google Chrome OS, and it will be released in the near future. Google Chrome OS is based on the Linux architecture, featuring a new windowing system. It will be supporting both x86 and ARM chip systems, and will make its first appearance on netbooks probably during the second half of 2010. The key aspects of Google Chrome OS are speed, simplicity and security. It is meant to be a fast and lightweight OS, with a minimal user interface, which gives people easy access to the Web. Later on it will be released as Open Source, therefore it’s definitely going to get better and better. Looking forward to the innovative UI and the first screenshots! Google Chrome – Developer versions of Mac and Linux are now available! Mac and Linux users are now able to test-drive Google Chrome on their favorite OS! Chrome Mac and Linux developer versions are considered highly unstable, thus Google recommends them only for developing/testing/preview purposes. Following beta versions should be considered safer, therefore if you’d currently like to see Chrome in action, get it at your own risk! The final version of Ubuntu 9.04 has been released a few days ago. The final version of Ubuntu 8.10 has been released today.